How is this grammatical principle formed? What does this grammatical principle mean? 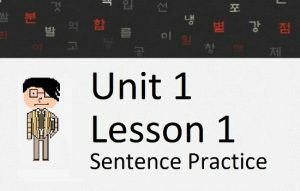 In this lesson, you will learn how to connect two clauses with ~다니, which will be your first real introduction into the world of compounded quoted grammatical principles. I just made up that term off the top of my head, but let’s get started. 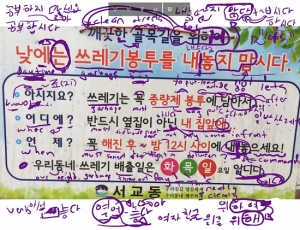 As you progress to more and more advanced grammar in your Korean studies, you will often come across a grammatical principle that looks like a grammatical principle that you already know but placed after ~다~ (or after ~(이)라~ in the case of nouns). 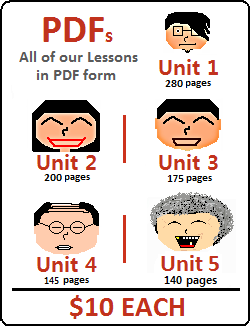 For example, look at what is being introduced in this lesson: ~다니. ~(으)니 is a grammatical principle that you learned about in Lesson 81, and it is being placed after ~다~. Whenever you see this, the clause before “~다” is often a quoted sentence, and this entire quoted sentence is then attached to whatever the next grammatical principle is. The grammatical principle that is attached to ~다~ (in our case, ~(으)니) typically just follows its usage and meaning, but only compounded onto the fact that it is attached to a grammatical principle. From this lesson forward, I’m going to refer to these as compounded quoted grammatical principles because that is exactly what they are. But… how is that a quote? That doesn’t look like a quote. However (as this lesson is going to describe) these types of sentences are often abbreviated to only include ~다니 between the two clauses. 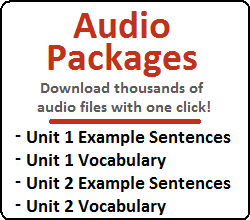 As I mentioned before, there are many other compounded quoted grammatical principles, each that will be introduced in its own lesson when it becomes important. At this level, this is really the only important one that you need to worry about. However, it would be good to remember that if you see a grammatical principle attached to ~다~ instead of being directly attached to the verb/adjective – you are most likely looking at a compounded quoted grammatical principle. I don’t want to get into the meaning of ~다더라 (although I bet you can already guess it) or any other compounded quoted grammatical principle. At this point, I just want you to be familiar with what you are looking at in case you come across one of these while studying on your own. However, “떠나다니” is correct. Also note that this distinction doesn’t need to be made for adjectives, because ~ㄴ/는 isn’t added to a quoted adjective. You always need to remember that Korean people love shortening their sentences! I don’t know about you, but this – to me – absolutely doesn’t look like it should be the correct translation. However, in cases like this, I either have to trust my instinct, or trust what Korean people tell me. The Korean people around me are telling me that the translation above is correct.